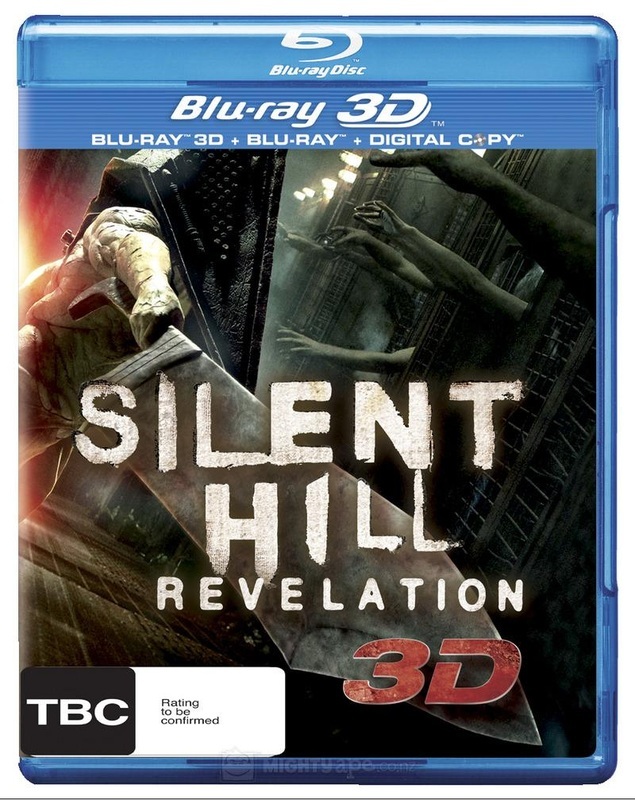 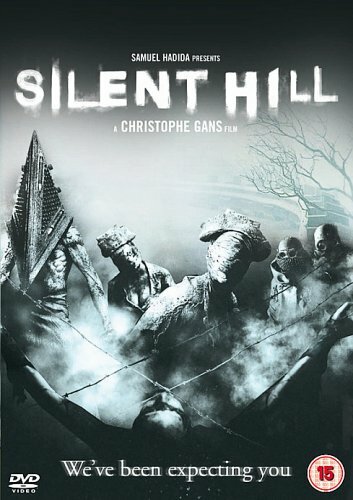 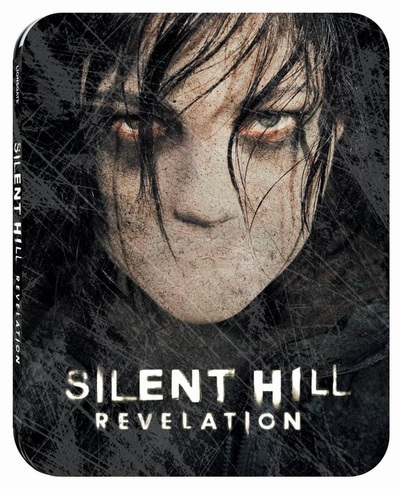 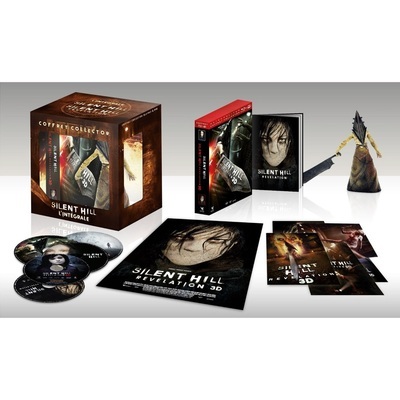 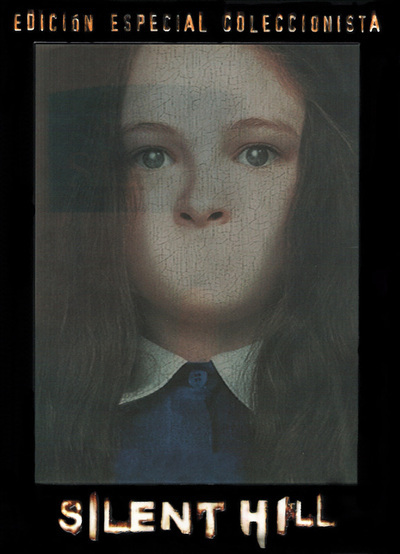 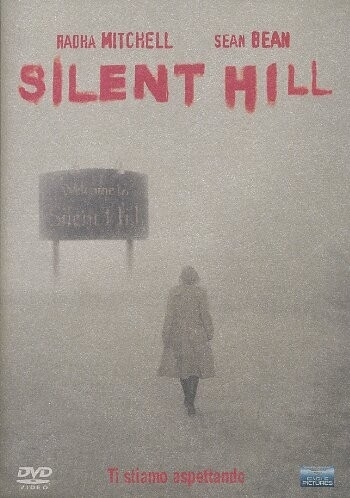 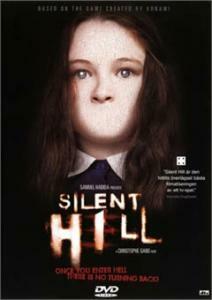 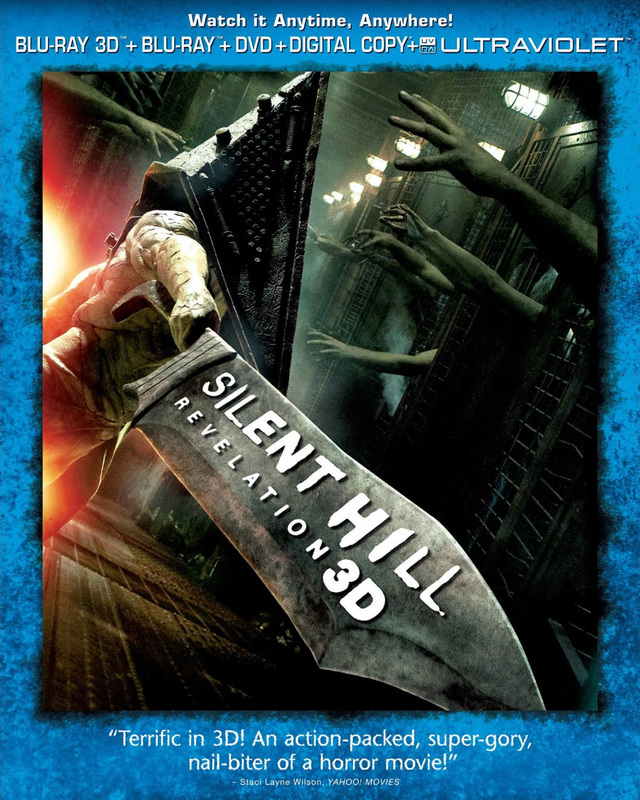 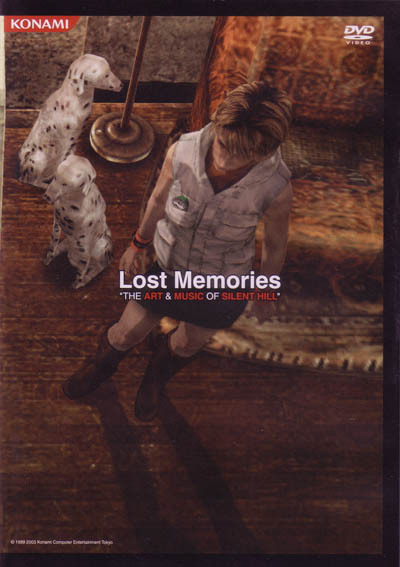 Below is a selection of both Silent Hill and Silent Hill Revelation Dvd and Blu-Rays. 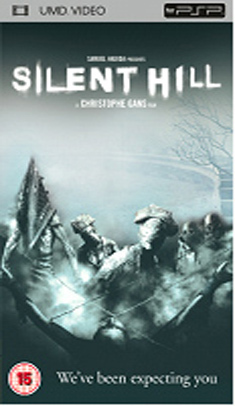 I have also included UMD's. 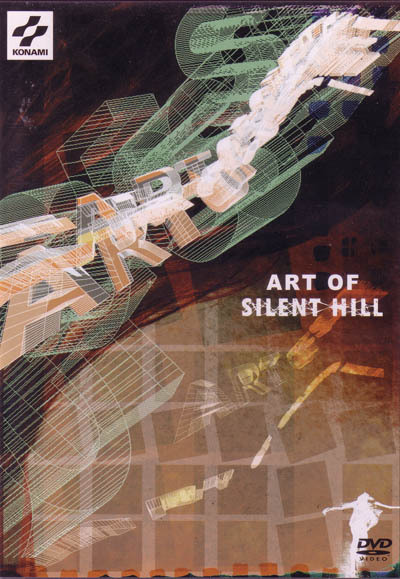 All covers are from various countries. There is also a selection of Limited Edition steelbooks.